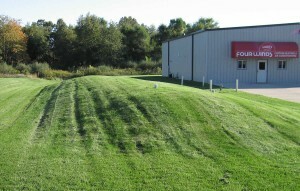 The two main types of septic systems are conventional and alternative. The article below explains the two of them and their subcategories. 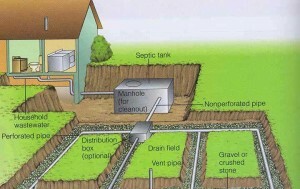 A septic system has the purpose of carrying the water wastes from a household while maintaining a clean environment. 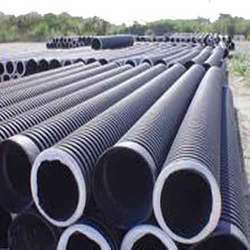 Mainly they are used to treat water wastes and to keep the biological contamination away. 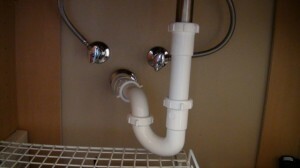 The normal septic system has two systems: the gravity system and the pressure distribution system. Other systems that are not conventional are the aerobic treatment unit, sand filter and others. 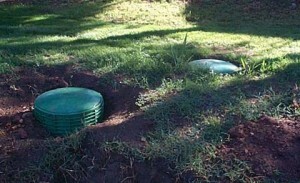 The gravity septic system as you can understand from the name uses the force of gravity to drain the water. 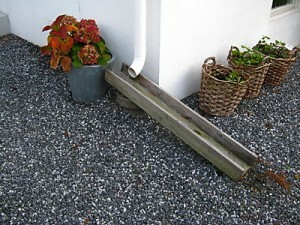 Gravity pulls the waste matter inside the drainage that is consisted of trenches. 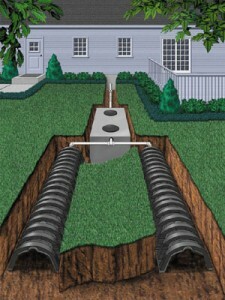 The drainage is very important to be located under the level of the septic outlet. This is because, the force of gravity wouldn’t work otherwise. Under the trenches the soil must be undisturbed. 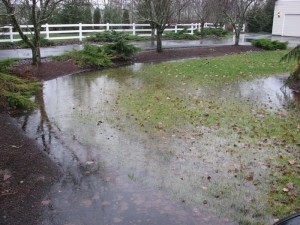 Any layer such as a water table or hard pan will prevent water from draining. 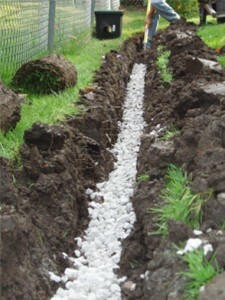 A very important role in the process of treating the waste matter is played by the soil under the trenches. The soil filters the water waste as it passes through it. 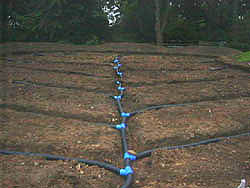 When the water waste reaches the underground water it is already cleaned through the biological process that take place. 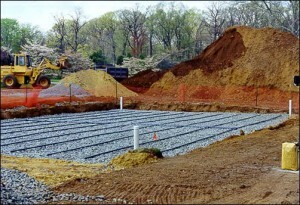 The best soil in such cases is the dry and permeable soil. If the soil has enough oxygen than the process is safe. 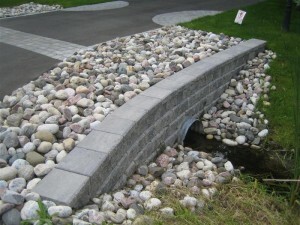 This system is more modern because it uses the drainage field at its maximum. 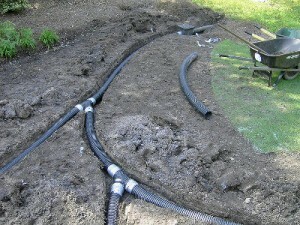 By using the pump efficiently the waste matter is distributed all around the drainage field. 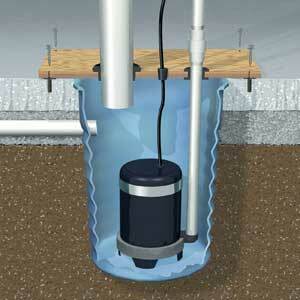 The waste pump keeps the waste in place until it is accumulated enough and then it doses again to the drainage. 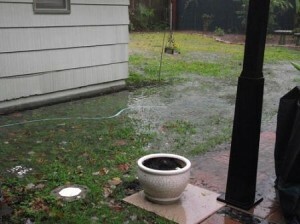 This type of system is most suitable in areas where the drainage system cannot be installe under the level of the outlet of the septic system.